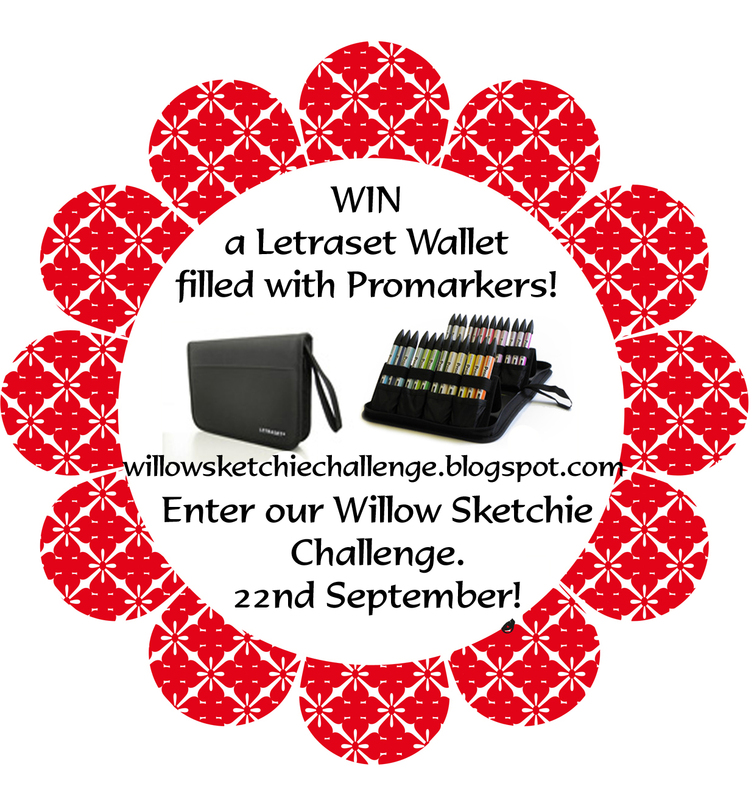 Digi Sketch Challenge: Winner of Challenge - 08/09 and some News!! Winner of Challenge - 08/09 and some News!! WOW another Week has flown past. So onto our Winner this week. 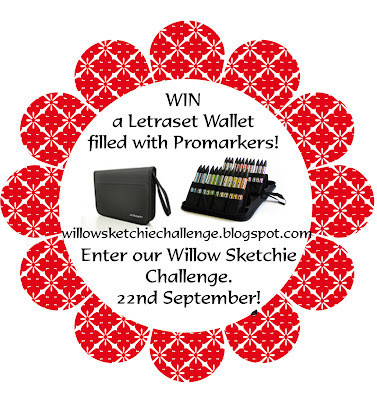 The winner will receive A Spot of Gardening Digi Stamp and Colouring Tutorial from Willow Designs. Well Done. Please email me (Hazel) at hazze89510@aol.com with Willow Designs Winner in the Subject line and I will get your prize out to you. So onto the News. In a fortnight the Prize is gonna be MEGA!!! So there's a date for your Diary!!! Love from the Design Team. Congratulations Teegs, hope to see you again next week.